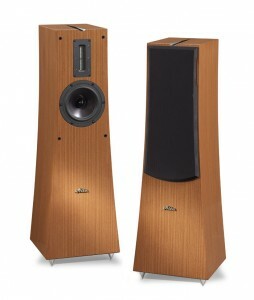 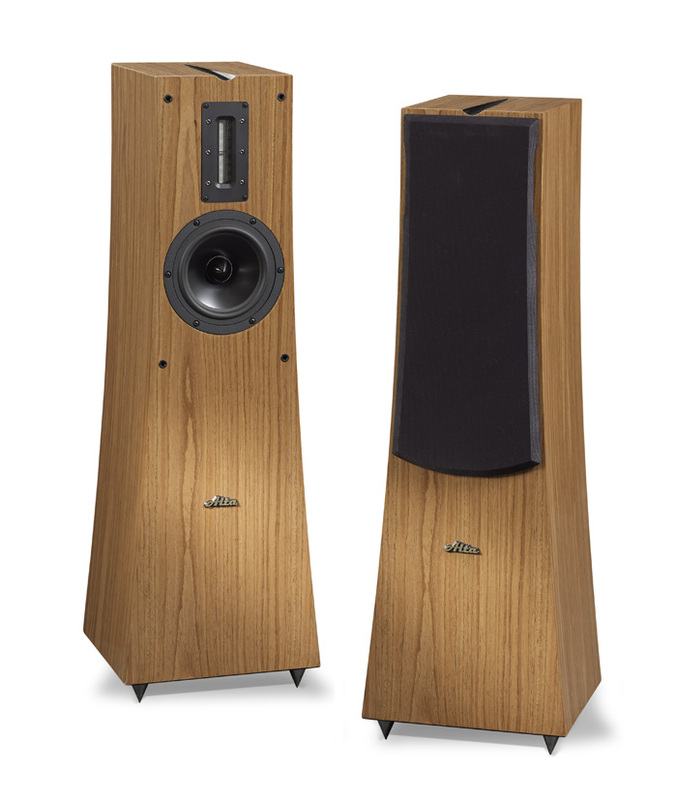 Alta Audio’s new Rhea is unimposing in physical size, but presents a large and wide image with extraordinary bass. An audition will make you wonder how it can recreate the space and specificity of the concert hall while packing the wallop and power of live instruments. 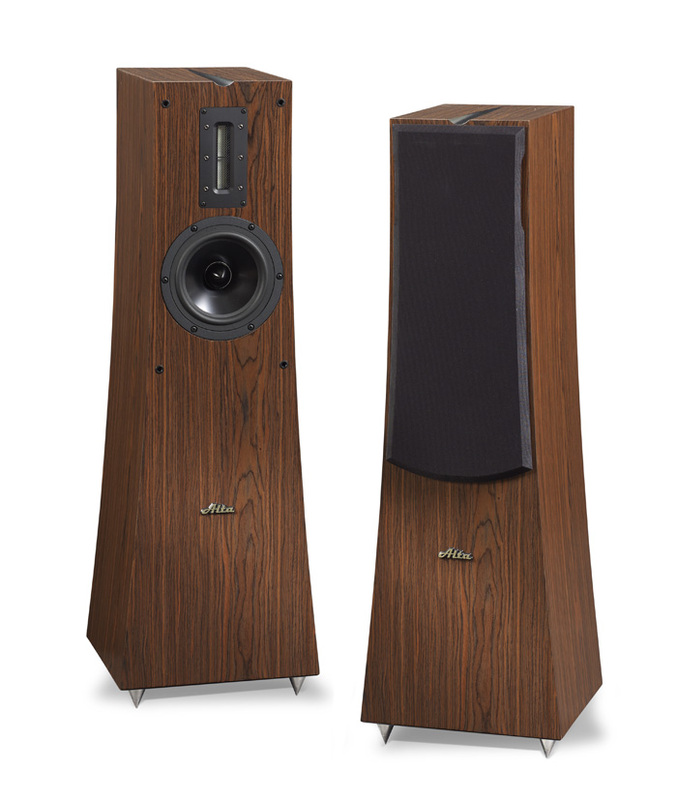 Created using the same XTL transmission line bass and DampHard cabinet construction on the faceplate as our highly reviewed Celesta FRM-2 speakers, it does so at a far more attainable price and is housed in a beautiful Rosewood standard cabinet. 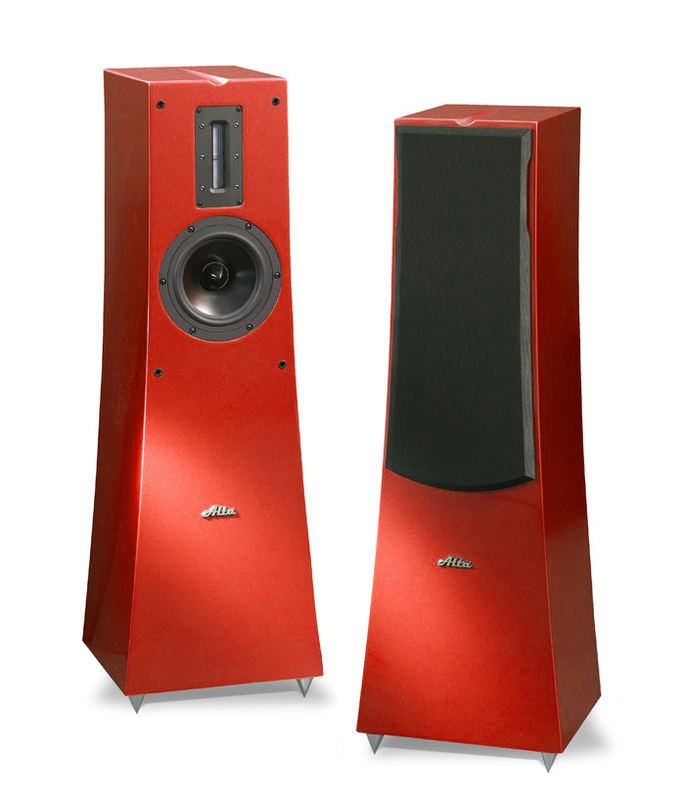 The black seven inch midrange/woofer blends smoothly and seamlessly into the five inch pure ribbon tweeter, creating a sweet sound that can move you physically, while presenting intimate details of three dimensional images from the front to the deepest parts of the concert hall.